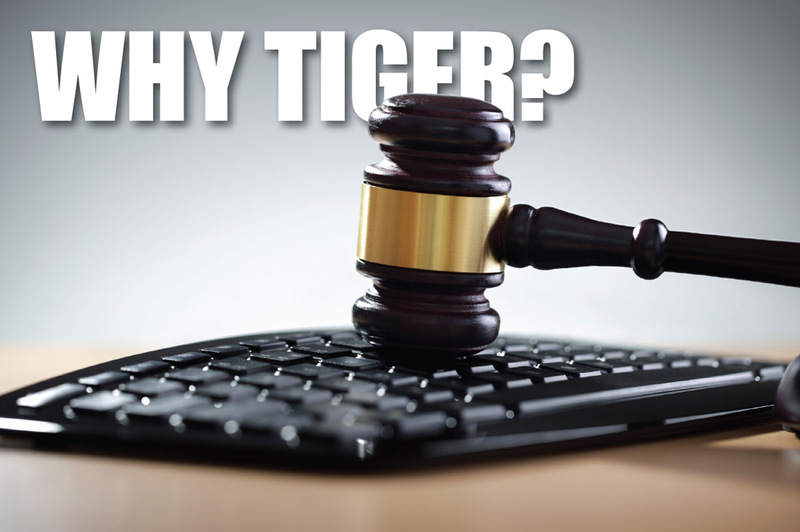 Buyers and Sellers have come to rely on Tiger’s auction events for our transparent process in establishing market value for assets, provision of remarketed assets and effective seller results. Upon contacting us for your auction service needs, one of our professional consultants will meet with you and learn more about your asset(s) and selling needs. We will then craft a recommended sale plan which factors such elements as target market (geography, economic profile, buying trends), asset volume and depth, timing considerations and, of course, your goals and objectives. To extract top dollar, we apply recovery strutures beyond the old school approach of ‘line it up, tag it and sell it.’ We often employ multiple sales methodologies, such as sealed bids, live and webcast auctions, and direct sales, to a single disposition project. Where appropriate, Tiger can also facilitate the sale of entire businesses on a turnkey basis.